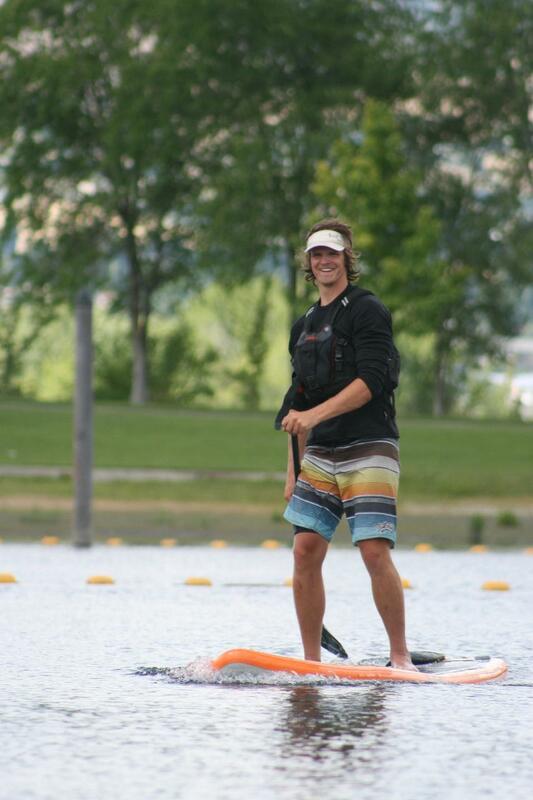 Stand up paddle boarding is enjoyed by all ages. Guide, boards & shuttle service included in this package. No whitewater on this trip, however, the challenge is to paddle your board down slow, moving water from the Icicle River into the confluence of the Wenatchee River. Our take out is in Leavenworth. Leave all valuables in your car and your keys in our office. Osprey has plenty of parking during your trip.